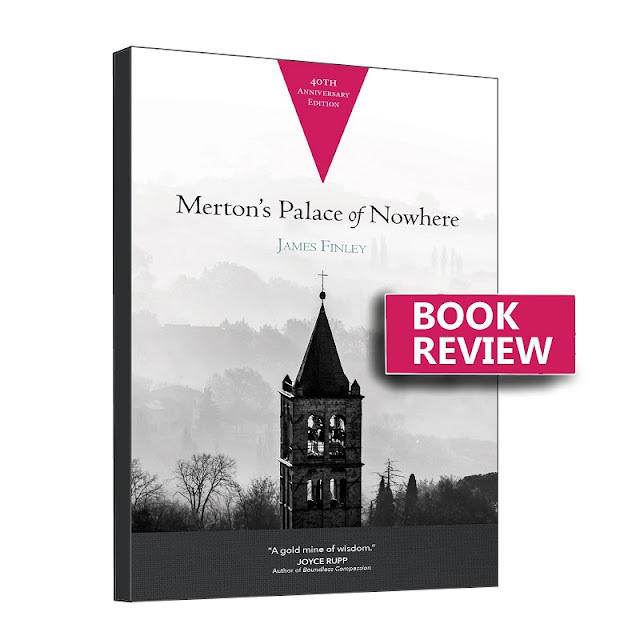 Merton's Palace of Nowhere gazes at the heart of Thomas Merton's (a Trappist monk, Catholic writer and Christian mystic) theology, its importance and applications for those searching for spiritual realities. Though Christian mysticism is not as popular as it once was, there is a lot to learn from that branch of Christianity. people with an affinity for that spiritual stream will love this book. Adherents of other religions can also glean valuable insights as the book examines a few basic tenets shared across most spiritualities - the human soul, prayers, the value of silence, etc. The topic of "self" and the role it spiritually plays is a key part of Christianity. There are debates as to whether it helps or distracts humans from pursuing spiritual ideals. With a bit of elaboration from James Finney, Merton dissects this in a clear way - such that I have never heard or read before. It was also life-changing to hear what Merton has to say about prayers and how he approaches it without anxiety, stress, and ego's demand to perform it well. "We pray not to recharge our batteries for the business of getting back to the concerns of daily life, but rather to be transformed by God so that the myths and fictions of our life might fall like broken shackles from our wrists. We withdraw within not to retreat from life but to retreat from the constant evasion, the constant fearsome retreat from all that is real in the eyes of God. "The desert where prayer flourishes is the desert of our own hearts barren of all the slogans that we have been led to believe to be our very identity and salvation." Merton's Palace of Nowhere by James Finley was first published in 1978. The 40th year anniversary edition will be available to buy on all major online bookstores by February 2018. Many thanks to Ave Maria Press for review copy.